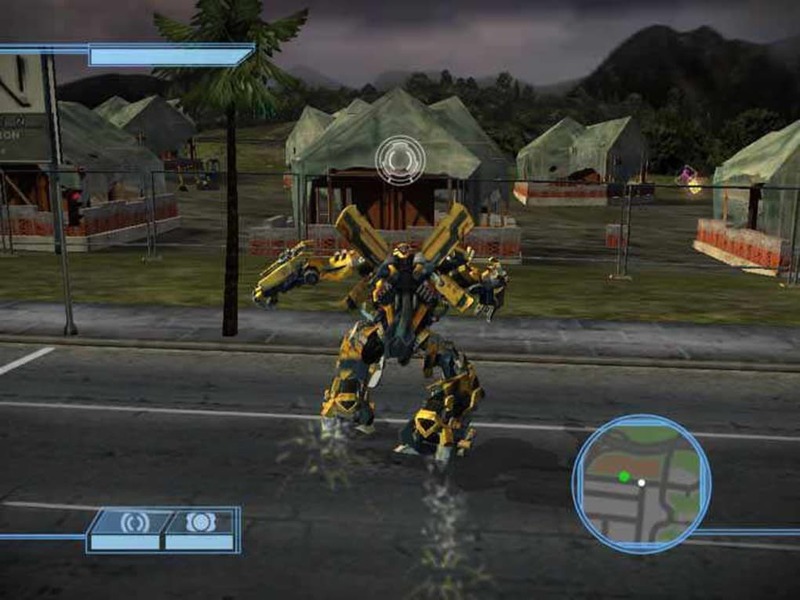 Transformers The Game is a third-person action shooting game that places you in an open world environment where you must complete an overall objective while being able to take side missions. 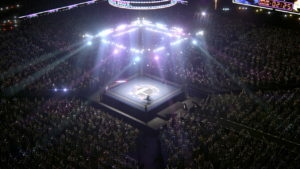 The game is available for the Wii PC Xbox 360 and PS3. 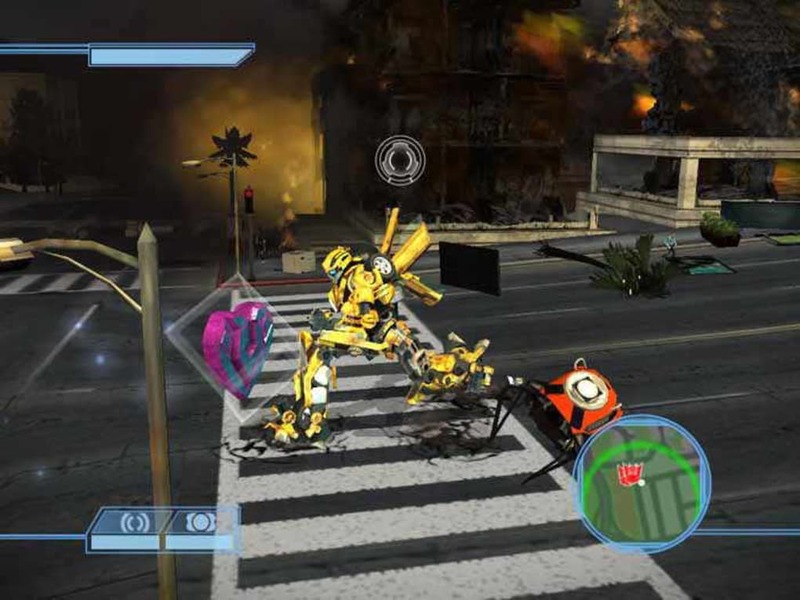 Many people have complimented the excellent use of the Wii's motion controls with Transformers The Game. 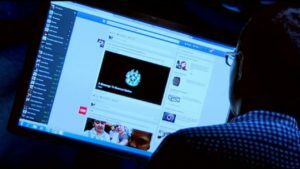 You are able to take up the cause of the Autobots where you must save mankind or the Decepticons where you must turn all electronics on earth into Decepticons in order to destroy mankind. 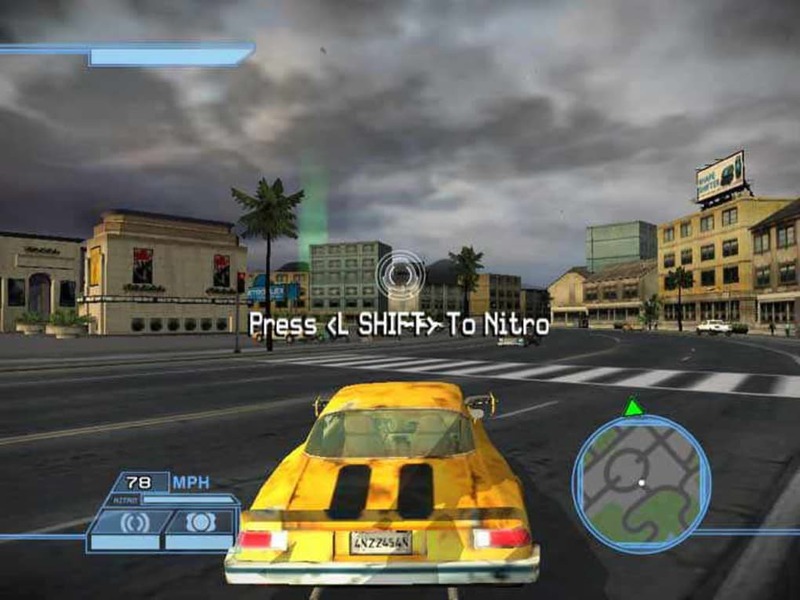 In this game you play as a transformer who is able to change into a vehicle which is why some of the objectives include racing from one location to another. 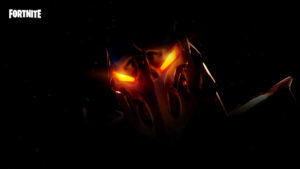 You have five attack options one of which includes picking up items from around you to use against your enemies. 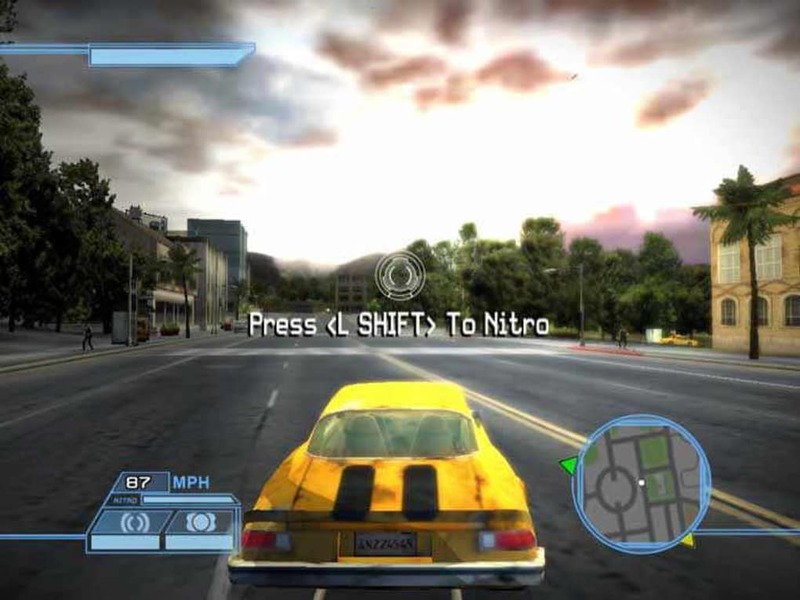 The Wii version allows you to play as extra characters that the other formats do not allow. If you play on the Wii you may also play as Ratchet Bonecrusher Shockwave and Brawl. 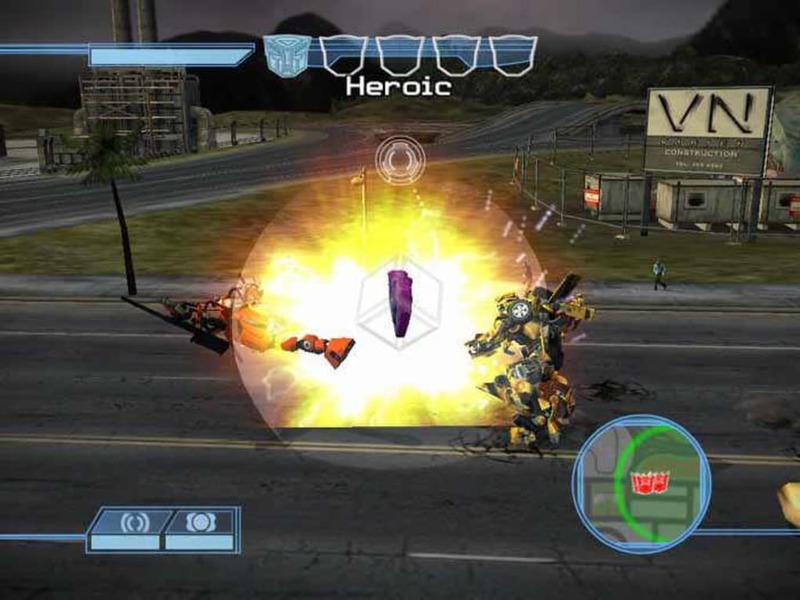 Transformers The Game has an uneven difficulty curve the camera angles are less than perfect at times and many find the game too short. 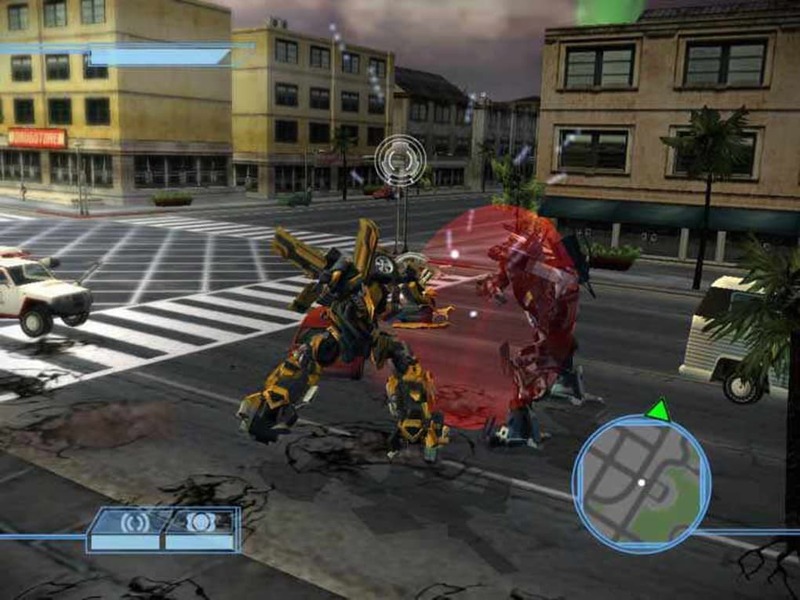 However the game is inventive it is challenging and the graphics and sound effects have been universally praised by critics. 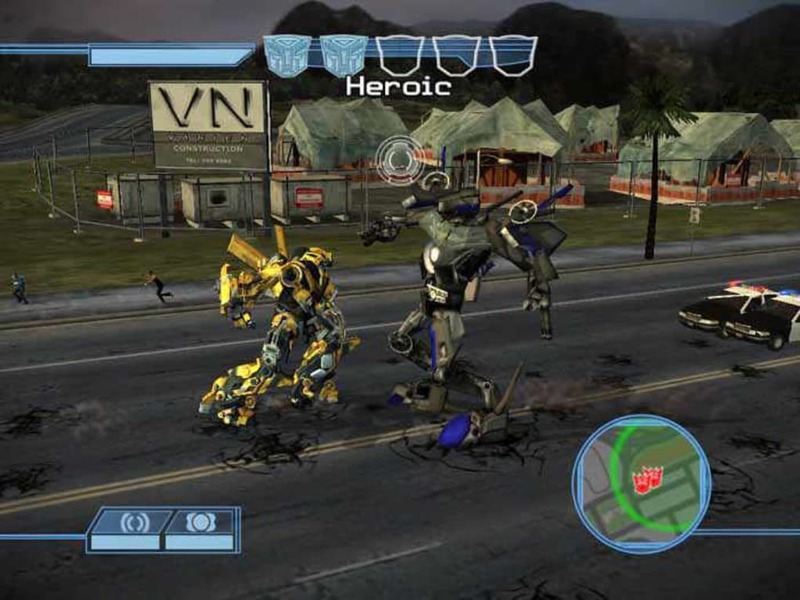 Considering that the source material was effectively a terrible movie you have to admit that Transformers The Game far exceeds what many may have expected. 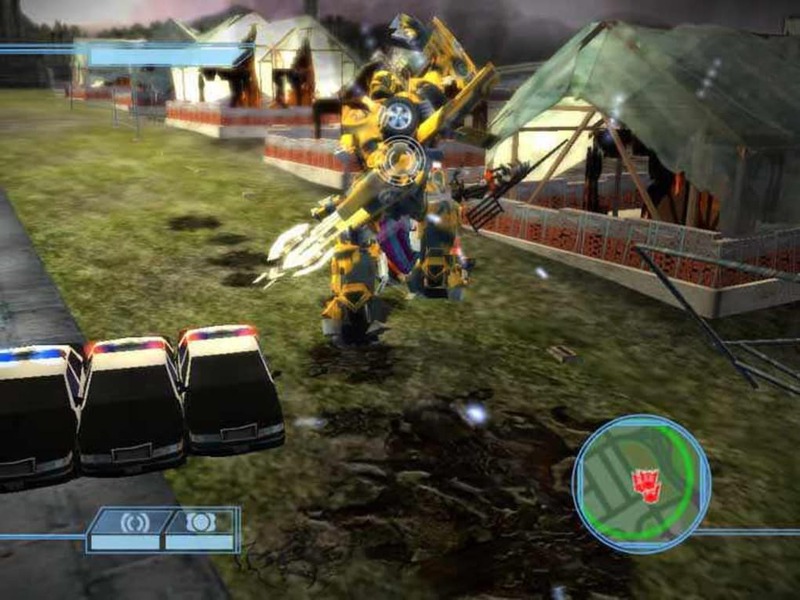 i think it is the best out of any transformers video game based on the action. 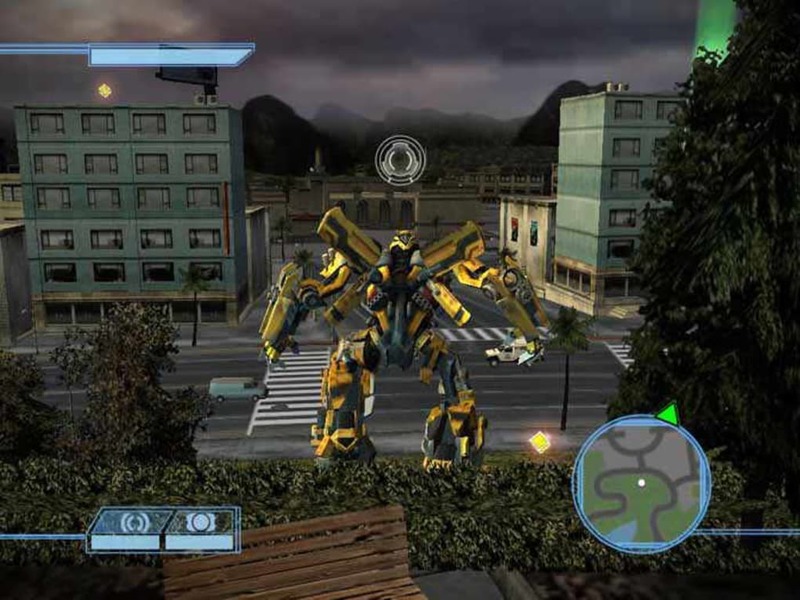 What do you think about Transformers The Game? 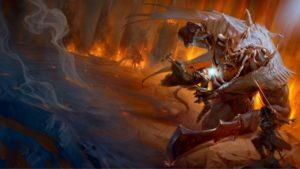 Do you recommend it? Why?